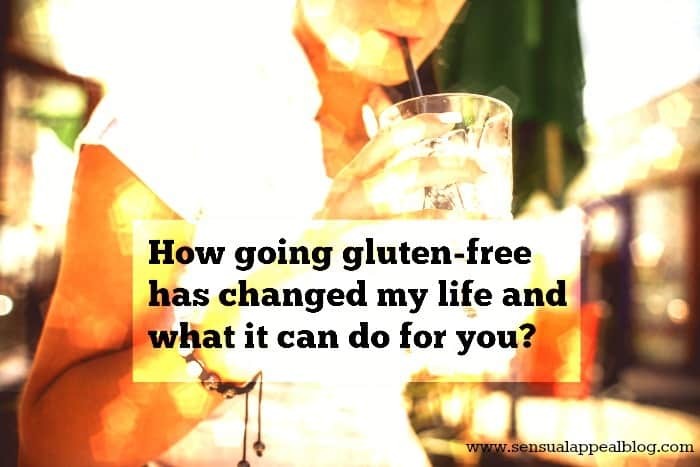 So, in this article, as I will talk about how going gluten-free has changed my life, what it can do for you and how to start a gluten free diet. I will go against expert recommendations. 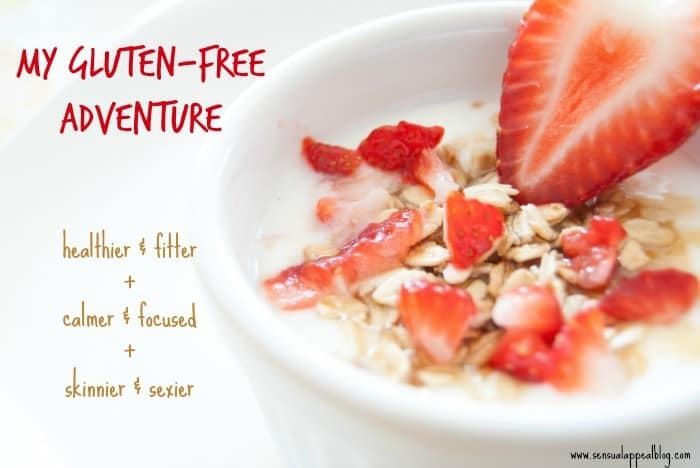 With all respect I have for people suffering from various stages of gluten intolerance, I believe this diet can be as much of a burden as it can be of an adventure. With this approach, I invite you on a short journey with me, where I reveal how my life changed since my partner and I waved gluten goodbye. It is fair to say that our gluten-free diet happened by accident. We were barbecuing with a bunch of friends when they said they don’t eat grains. In the course of the discussion, out of curiosity and by no means expecting we can be gluten intolerant, my partner decided to go gluten-free. For a week, as a test. Especially that our friends couldn’t step telling us how great no grains is for them. Wait what? I am the chef in our home and from now on I am cooking with no grains? No flour? No pizza, no hamburgers, no pasta, no sandwiches, no cookies? WTF? I was – let’s call it a bit – panicky. What do we eat? It seemed not to be possible and the moment I made this realization, I was IN. I saw it as an adventure. As a challenge for my culinary skills. If the health benefits follow, so be it, but the challenge! I was over the moon all the sudden. And so I am several months in. Chapter 2: How hard can it get? The beginnings were so much easier than I thought. We just cut the bread, yet kept veggies (that we eat a lot of), meat, fish and fruit. I had a lot of fun cooking and we could say we felt better. Lighter. And, we also have noticed, that we celebrate our meals much more. Which came as a surprise as we love both, cooking and eating, and at that time didn’t expect any level ups coming soon. I couldn’t think of much more than how badly I wanted pizza. Or pasta. Or the amazingly-looking bread from the bakery around the corner. Plus, we were moving houses so there was literally no time for cooking. So we did it. We cheated. We went to a restaurant and I had my lasagne. It tasted so heavenly great in my mouth… for about a minute. And that was it. I ate it all as it was delicious yet I felt so heavy, and sleepy, and out of shape. And we had a fight. Me being emotional must be stings of remorse, I decided. Only several weeks later I did some digging. The next morning we woke up with the biggest hang-over I ever had and I had no alcohol whatsoever. So, no brainer, back to gluten-free. I am telling you about my symptoms only, yet it was even more intense for my man. So, we had our extra motivation to stay on track, and to be honest, only coming back to gluten, we realized how much better we felt without it. But, we wouldn’t be us, if we haven’t tested if gluten is really so bad for us. So we have tried it on several more occasions with exactly the same result every time: feeling of tiredness, heavy stomach, annoyance and hang-over symptoms. No fun at all. As gluten-free adventure continued, I started remembering old recipes that were gluten-free by their own nature, like Asian stir-fries, British fish and chips, Indian curries, dishes similar to these gluten-free pancakes and many more. I also learned a lot about product replacements and did my research on best gluten-free options. It was a big task as now we reside in a country 20 years back in time with limited access to many goods, normal for more developed countries. Yet, I made it possible. After all, I love challenges. Otherwise, we wouldn’t even be here. With all the emphasis that we put on nutrition, the most surprising thing happened, our bodies said they lack something as we started losing a bit too hair and our nails were not as strong as they used to be. Only then, I did some more research and then it hit me – grains are a great source of B- group vitamins. Symptoms matched the cause so I needed a remedy. Found it quite quickly, too. The ‘super six’ of gluten-free grains: amaranth, buckwheat, millet, quinoa, sorghum, and teff. I also realized I need to put more attention into the chemical balance of our meals. Problem solved. Do I recommend starting a gluten-free diet? No, not necessarily. I don’t know anything about you nor your health so how could I! Do I think it was a great choice for my partner and I. Absolutely. First of all, we feel so much better. It can be that we are in fact gluten intolerant, we have never tested that as we don’t need this knowledge. With even more attention put into our nutrition, we feel fit, energized and light. We no longer have a need to take a nap after a meal and the meals are very yummy yet not heavy. Any astrological symptoms that we used to suffer from in the past are now gone. Our bodies are stronger and we love it. There are several studies that prove that human brain performs much better while taken off gluten yet mainly only anecdotal evidence is used to prove it as the research is not conclusive. For me, I can tell that I function much better now, have more clarity, are more in charge of my thought processes and absorb information quicker and with ease. I focus easily and for longer chunks of time. I have my emotions under control. Ever since we are on a gluten-free diet we barely fight. And when we do we usually go on a hunt for gluten and most of the times find it in some food that we didn’t expect to contain it. Is our life heaven-like now? It used to be before, too 😉 yet now we experience significantly less stress. With no intention of losing weight (well, not a stronger one that the regular) my body has smoothed. I lost several kilograms and to my excitement I can fit my beautiful brown boots I got as a present and only could watch last winter. 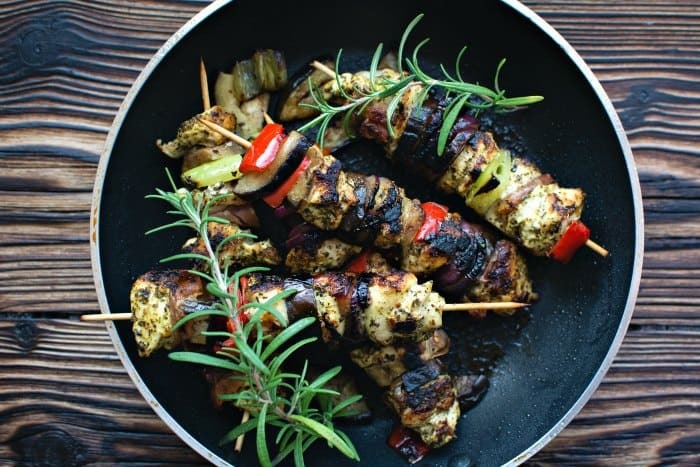 while having the adventure of creating a whole new menu with only limited grains and almost no junk food allowed. For me, it is absolutely worth it. If you are curious, if it would work for you, contact your doctor, tell them you want to test a gluten-free diet for a week and be curious of what it can do for you!